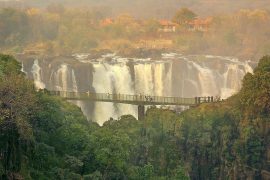 If you’re looking for African Safari Tours, Ubon Safari are bursting at the seams with opportunities to visit some of the most fascinating places on earth. 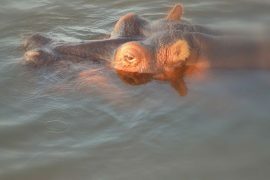 Ubon Safari are true experts when it comes to African Safari Tours. Whether you solo, family, couple, groups or looking for honeymoon safaris, Ubon Safari will create the ideal Safari experience for you. Ubon Safari also offers a wide range of different activities on your holiday, from walking tours to horseback safaris and hot air balloon safaris. 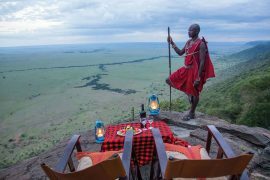 All our African safari tours are exclusive, utterly unique and include the chance for bespoke experiences. Everything from the accommodation to our friendly guides are ready to give you the trip of a lifetime. During your trip, Ubon Safari offer you the chance to ride on horseback, float in a hot air balloon, or travel in our comfortable 4-wheel drive safari vehicles. We have either a Flying Safari with a bird’s eye view of animals, or exciting tours by vehicles, but we have also have add on excursions available. 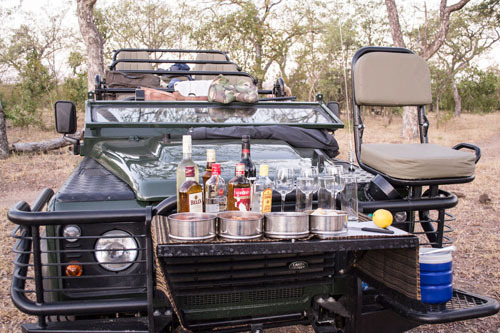 If you choose one of our Expedition Tours, you have a chance to do a self-drive luxury safari in new land rovers accompanied by a qualified guide. Our 4-wheel drive safari vehicles are open sided and closed body providing a sweeping, panoramic view of your surroundings and perfect for Photographic safaris. If you are an avid photographer we would also be able to provide specially designed Photographic Safari vehicles with arm rests, swivel chairs and tripods. You may also notice a ‘tracker’ seat on the front of the Vehicle. We have some of the best Trackers in the field who assist the guide in spotting that amazing wildlife. Our Safari Vehicles carry 7- 8 passengers and will be shared with others. However, Ubon Safari also offer private safaris where your vehicles will be exclusively for you. This will be subject to availability. 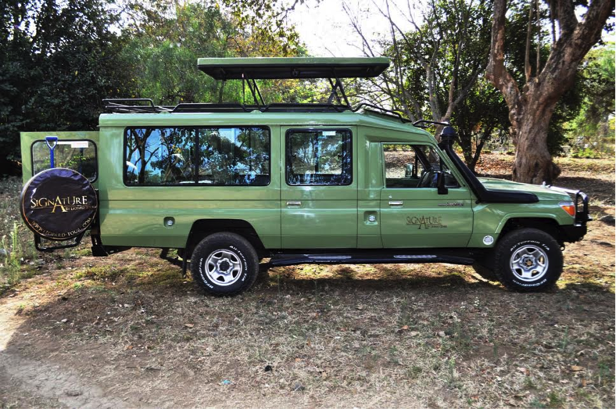 Brand new vehicles for our Tanzania Safaris. If you’re heading on a Tanzania Safari Tour, we have a brand new vehicle designed to meet the expectations of high-end clients. We’re proud to introduce eight Toyota Land Cruisers with full air conditioning (that African heat can get too much), Wi-Fi, binoculars for spotting animals, sockets to charge any device- including your iPhone, and stronger suspension for those rocky parts of the ride. Safaris have never been more comfortable! 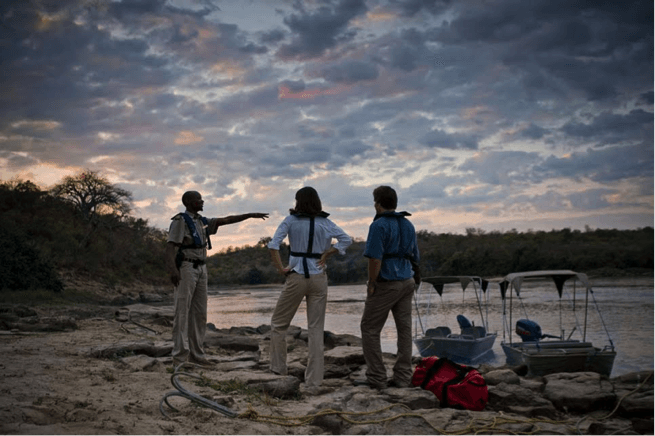 At Ubon Safari, we understand that the choice of guide can make or break an African safari experience. 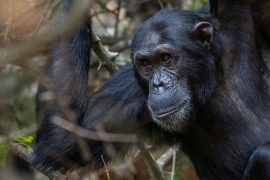 But you can rest assured, our highly trained guides are true experts on the African Bush and its wealth of wildlife. 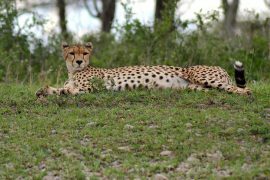 Obviously, when looking for African safari tours, you want assurance that you’ll see plenty of those spectacular animals. From small critters to lumbering elephants, our English-speaking guides will ensure you get up and close with Africa’s finest. Not only are our guides fluent in English but other languages are available on request.